I often just stumble upon apps when scouring for specific apps for client or students I work with. Apps developed by the Ebenezer School and Home for the Visually Impaired were those stumbled upon and for the right clients or student are a great find. 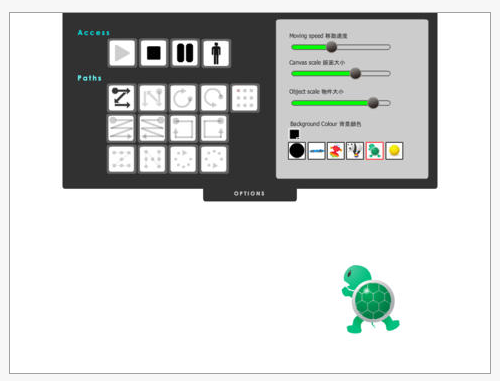 The Ebenezer School and Home for the Visually Impaired, Hong Kong, have created different apps and all are Free! Eye Movement Training app (free) – Basic tracking skills with 13 different visual tracking tasks, options of moving speed, canvas scale, object scale, background color and six different objects to track. 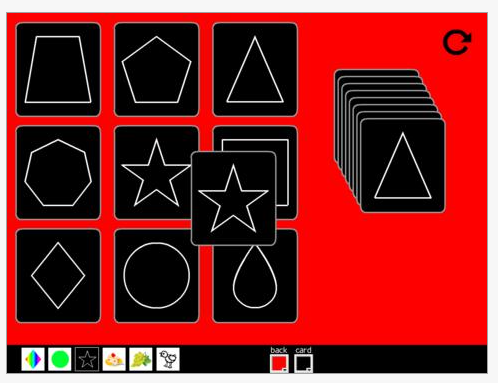 Shapes in Complex app ( free) – Requires locating pictures and designs within competing backgrounds. Provides 5 different backgrounds, background colors, eight different objects to track and small, medium and large sizing of the contrast and objects. 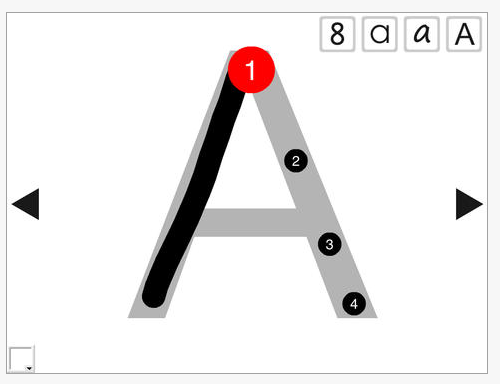 Dot to Dot app (free) – Complete dot to dot letters (upper and lower case) and numbers using large numbered dots and animation to guide formation. Background contrast options available. Provides audio reward for completion. 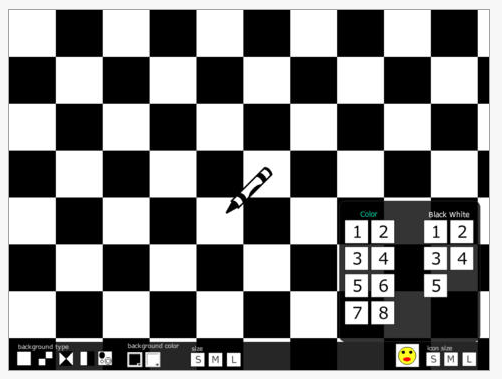 Find the Same app (free)- requires visual discrimination/ matching of shapes, food, and line drawn animals. Options for background color and card color are available. What a great find for the right clients or students. 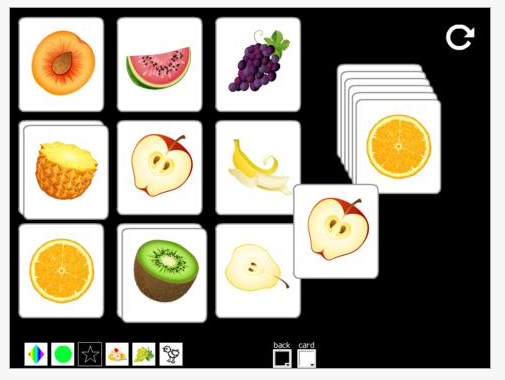 Although these apps are designed for low vision students, they could be very appropriate for EC students or clients with cognitive, motor, vision, dementia challenges. At a price of free, they are a great deal for your OT mTool Kit! Have your used these apps? Please share your experience if you have! This entry was posted in App Reviews, Apps for OT's, Apps for Special Needs, Cognitive Impairment, Customizable app, Early Childhood, iPad, Low Vision/ Blindness, Occupational Therapy, Pediatrics, Special education, Vision. Bookmark the permalink.